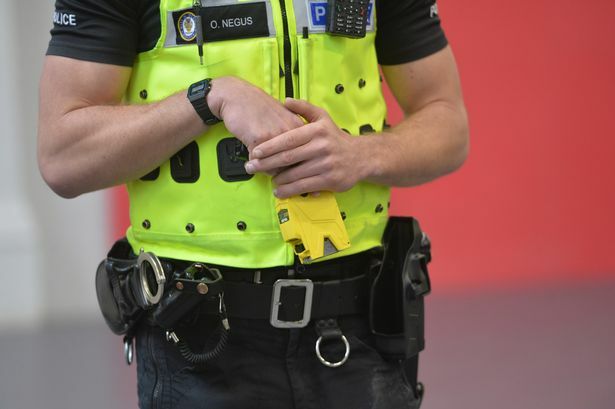 The UK is seen as the “reference nation” when it comes to responding to terror attacks, according to a summary report by Her Majesty’s Inspectorate of Constabulary and Fire and Rescue Services (HMICFRS). 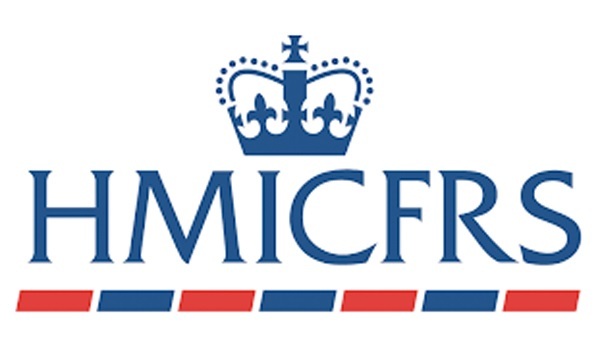 HMICFRS said the counter terrorism (CT) network has built capabilities that are “unmatched internationally” and claims that other countries’ have looked at the UK’s command arrangements while the UK has not looked elsewhere. Between April and September 2016, the inspectorate examined force documents, interviewed CT commanders and staff, and observed a CT commander training course and two national CT exercises. 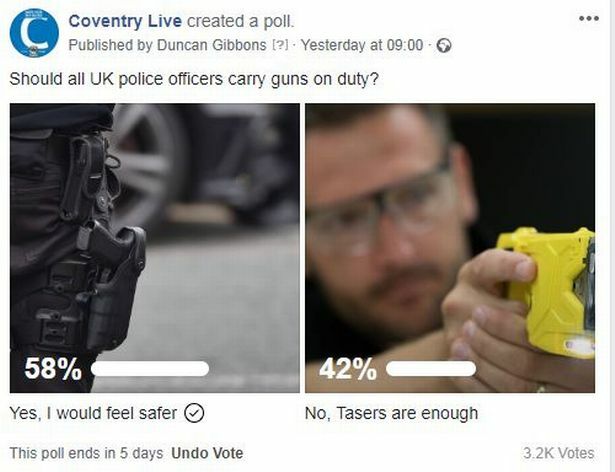 Although the full report, which was submitted to Home Secretary Amber Rudd, could not be published due to national security reasons, a redacted version provides positive feedback. A military commander told the inspectorate that after speaking to international partners, the UK was seen as the “reference nation” because of its “legislation, having a robust and responsive CT network, and the police/military interoperability underwritten by the Military Aid to the Civil Authorities’ guidance”. The level of responsibility given to CT commanders is “particularly high” and most met a sensible and practical set of role requirements, but HMICFRS identified opportunities to improve the selection process. Each commander is required to take part in continuous professional development (CPD) and a range of training exercises that provide realistic scenarios to test the individual. Trainers were commended for the intensive programme of teaching and instruction they facilitate, as well as how well organised the courses are. 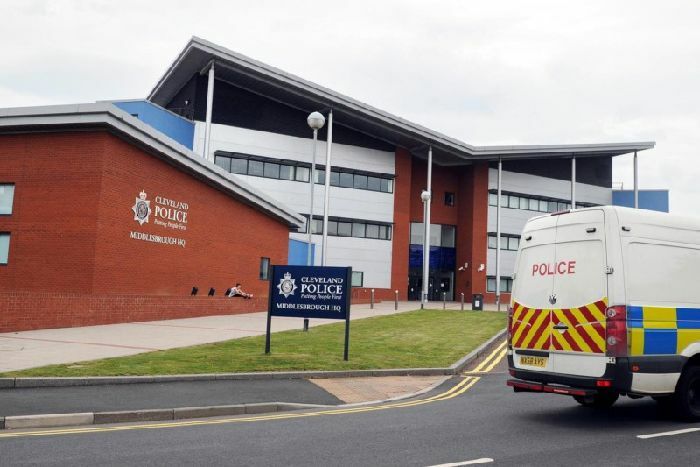 Despite this, the inspectorate said there were still opportunities to improve the ongoing development of CT commanders through the CPD programme. Everyone that was interviewed during the inspection had a good level of understanding of the role of the CT commander, with a “small number of surprising exceptions”. CT commanders take command of military personnel, and the process was “clear, precise and effective”, the report revealed. 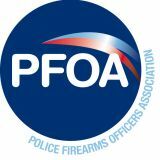 While cuts to officer numbers continue to hamper many forces, HMICFRS claims there is enough CT commanders to meet the requirements of “simultaneous terrorist attacks”. It said capacity was sufficient to meet the demand and the arrangements for securing the police service’s contribution are efficient and effective. At the time of the inspection, several police operations rooms were in use, with enough capacity to manage the foreseeable terrorist threat and manage multiple operations simultaneously. However, some CT commanders were not familiar with the police operations room to which they would most likely be deployed. “Familiarity with the operating environment is an important matter which some CT commanders need to address,” HMICFRS said.